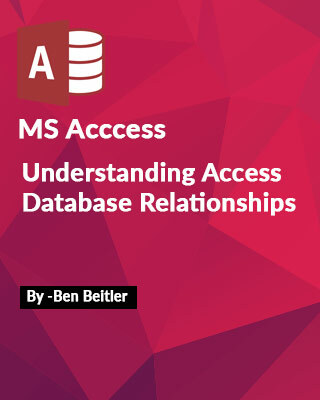 Dear Friend,Learning to use Microsoft Access from ‘out of the box‘ with all the rich templates and wizard tools that assist users when creating that all important Access database gets you to a point where you can start to enter records and interact with the Forms it generates. But to scale the system up and make use of the power this application it is truly capable of, requires a little learning investment time. The design process and the implementation of an Access database which includes setting primary keys, linking Tables and structuring a relational database properly needs to be clearly defined and applied early on during the building time allocated and if left too late can cause your database to become ‘pear shaped‘ and hard to maintain. Well, good news! 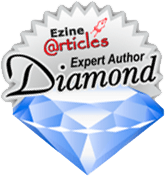 I have created that all important eBook which focuses on just RDBMS (Relational Database Management System) and the properties needed to be successful and help with the design plan and best of all, it is explained in real simple English with no jargon to confuse you! Follow my principles and apply the steps in this user guide and it will demystify how an Access database should be planned and applied. I have put together a comprehensive eBook guide of about 25 pages introducing you to the principles, techniques and the do’s and don’ts when building a relational Access database which these principles are required 95% of the time and caters to all levels of users as it explains the disciplines and conventions that even the more accomplished user may not even be aware of. If you’ve read this far, you’re probably asking yourself if my Guide will work for you, right? Here’s the thing: I promise if you follow my step by step instructions, the results will be consistent and accurate knowing where to check and validate your results. In fact, I gave this document to a person who had no knowledge of Microsoft Access at all but clearly understood the principles discussed. Well, imagine how easy it would be with someone who had some knowledge and was responsible for building and implementing an Access database? Read it. And then take action by giving me your feedback about how it helped you on my blog – That’s all I ask. I want your honest opinion because it’ll help me make further changes to enhance the guide for future readers. Grab it Today for £14.97 – Great Value! “Still Unsure About Your £14.97 Decision? Read On! I’m hoping you’ll say to yourself, “heck, it’s only [price], what have I got to lose? 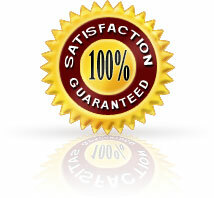 !” Your credit or debit card payment is processed by PayPal, and it’s fully protected and guaranteed by them. I know that you’ll benefit greatly from the information, so I’ve tried to remove all barriers for you. Act now, grab the guide, and transform your Access Database skills today! P.S. ACT NOW! and I will give you a 30 day support service (by email) FOR FREE! 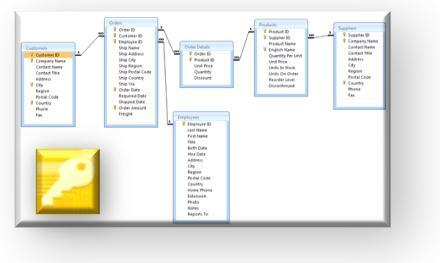 to help build and refine your Access Database (for any version).